This year has already been full of exciting updates for West HQ, and there are plenty more to come. The external façade of the Sydney Coliseum Theatre is nearing completion, and the venue is still on track to open in late 2019. The air-bridge will be completed in the coming weeks, and work will soon commence on the interior fit out. 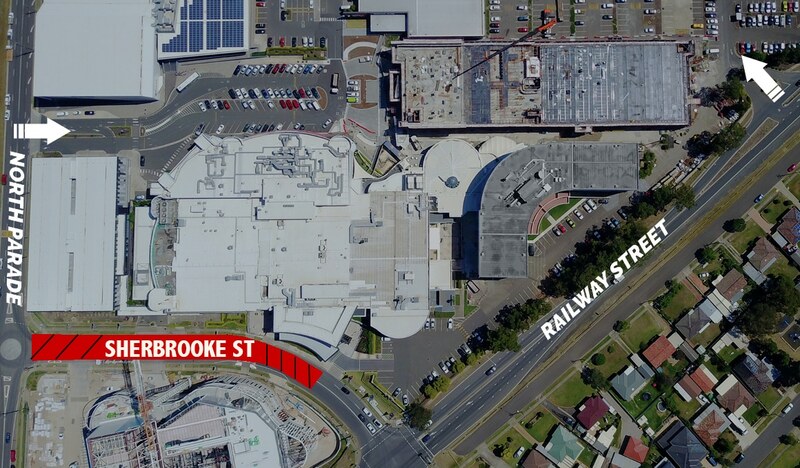 To facilitate the installation of the air-bridge between Rooty Hill RSL and the Sydney Coliseum Theatre, Sherbrooke Street will be closed to traffic between Railway Street and North Parade until April 18th.